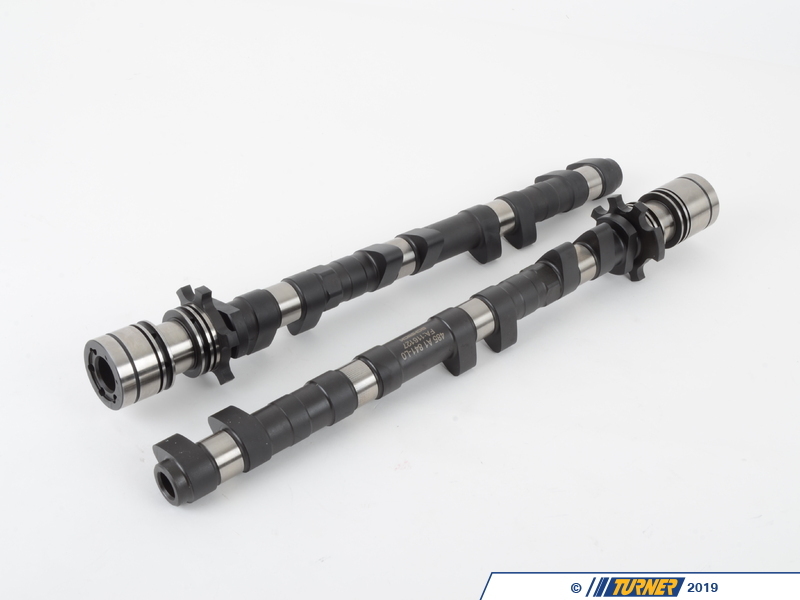 These are the same cams used by many high-end German tuners who are achieving sizeable gains on the BMW M3 V8. 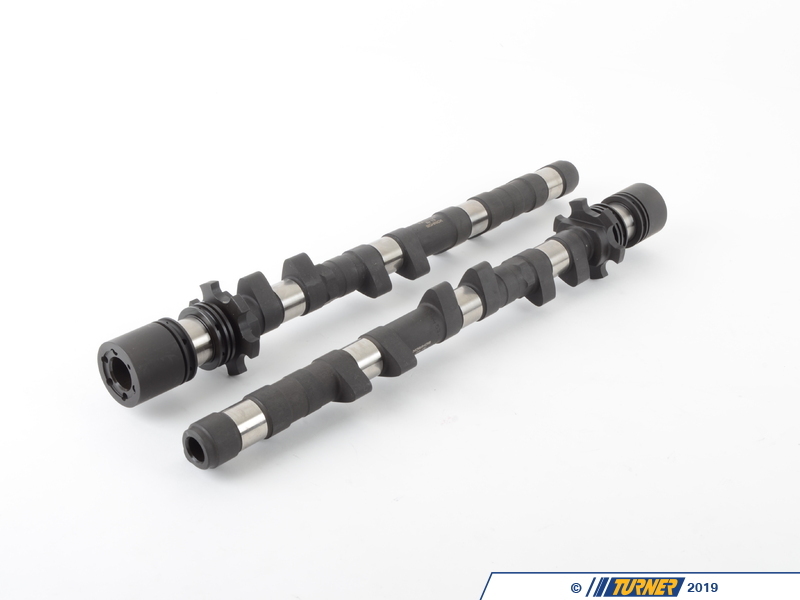 For the power-hungry, these cams are a great way to achieve a linear increase in horsepower from mid-range all the way to redline, especially when combined with exhaust modifications like a set of sport catalytic converters or our TMS Test Pipes. 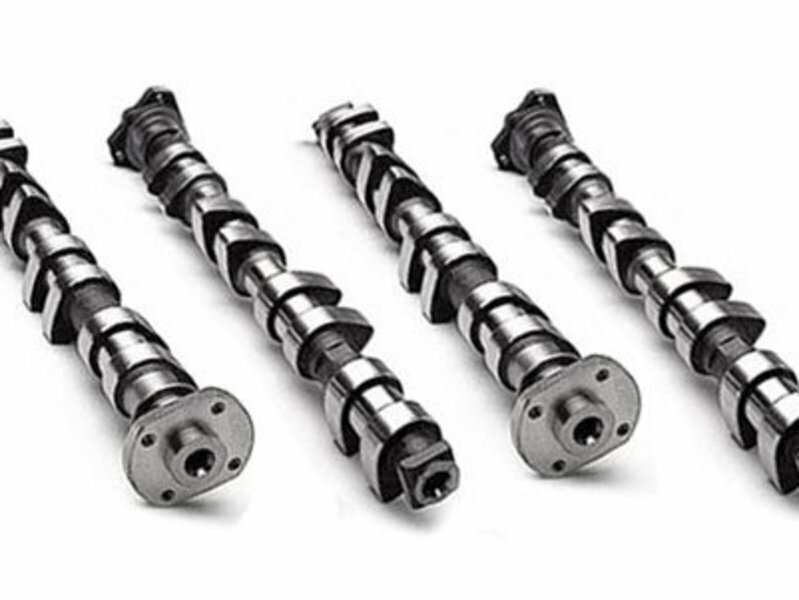 This is one full set of Schrick cam shafts, 4 cams total, for the S65 V8 M3 engine. These cams are the 284 degree version, and includes two intake cams and two exhaust cams. Professional installation is a must due to the complexity of the dual VAN0S V8 motor.